8fuse flexible system which you can use any way you like it: You can install it to regular computers – you will need to give us access to PC and we will install all for you. Computer need to be connected to internet – nothing else. Computers for our system is very cheap – only 150$+shipping per 1 unit. (same for JP monitor, Same for POS but you will need to by printer but its an option) we can send it to you very fast! Or you can use our own computers. NO SERVER! Internet connection required! You can build reports for all of your locations in few minutes. 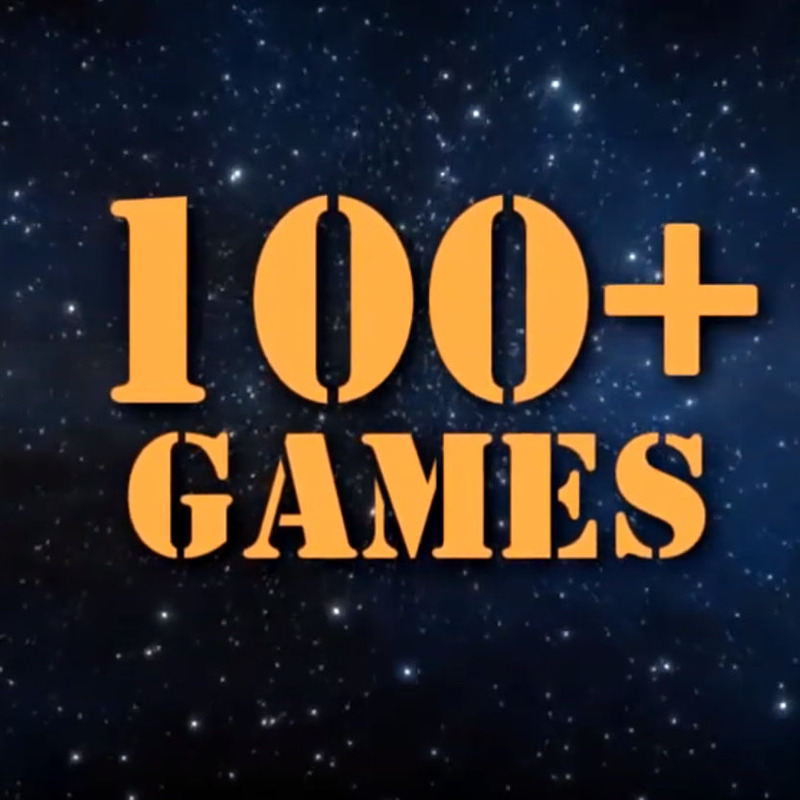 Players have option to play home or from cell phone (more than 200 games) – special link will be provided to you personally. 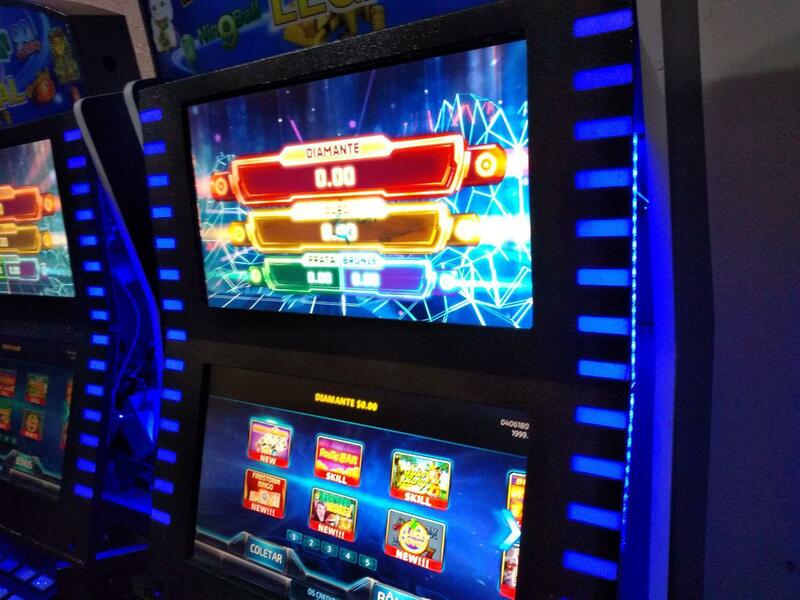 Kiosk has a flexible software solution with 100+ games kit and offers a new method of players awarding, traffic acquisition to an existing business or traffic generation for a new business. Software has option to work via Pay-Out machine, so you don’t need cashier at location at all. 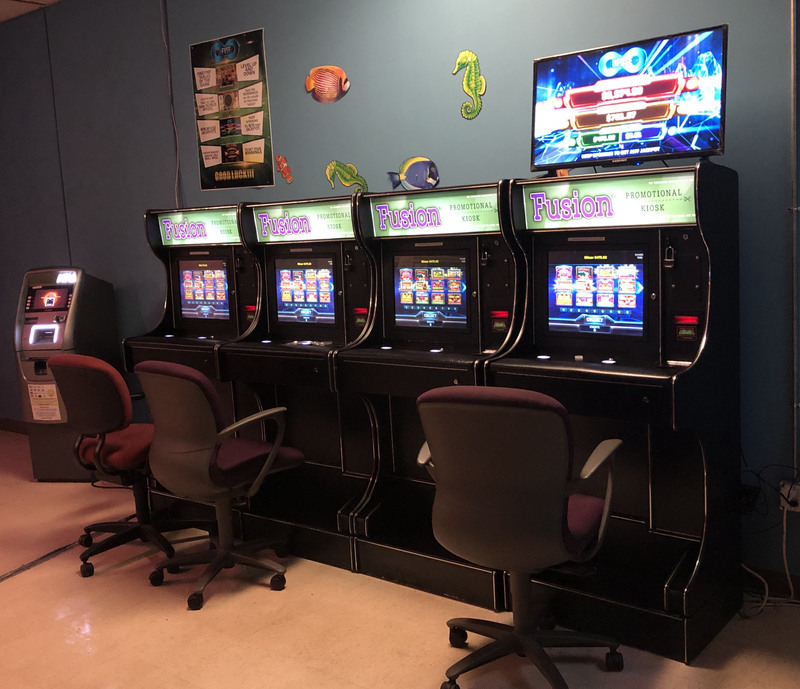 Games are compatible with central printer, which is extremely cheap if you have more than 3 kiosks or more at location. 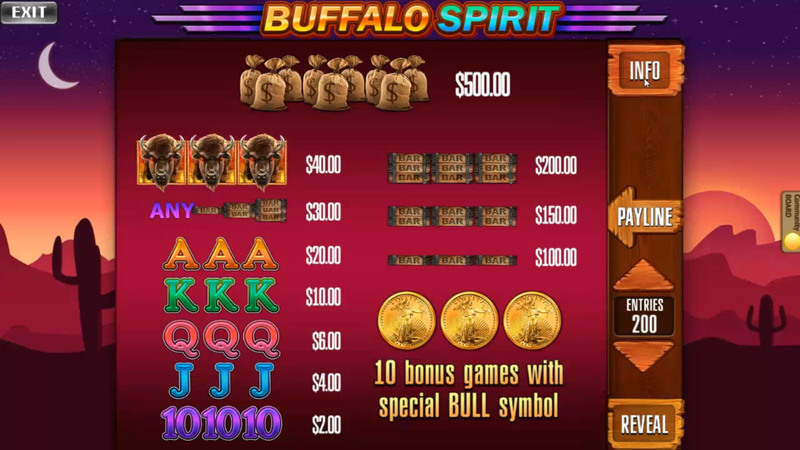 Progressive Jack-Pots System included to all our games. can be placed in Liquor Stores, Restaurants with no liquor license, Convenience Stores, Dollar Stores, Gas Stations, Social Clubs and Laundromats etc. 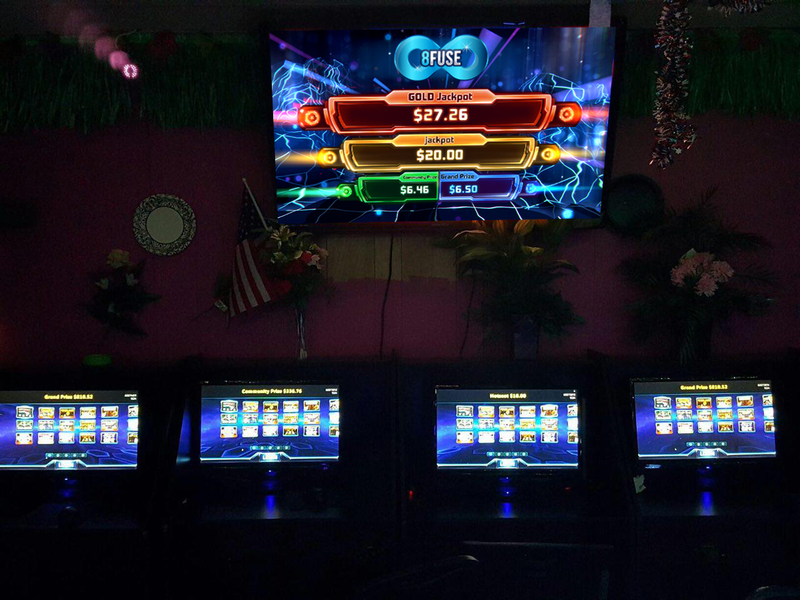 Game machine generating large gains and designed to spark player’s interest and keep them playing. 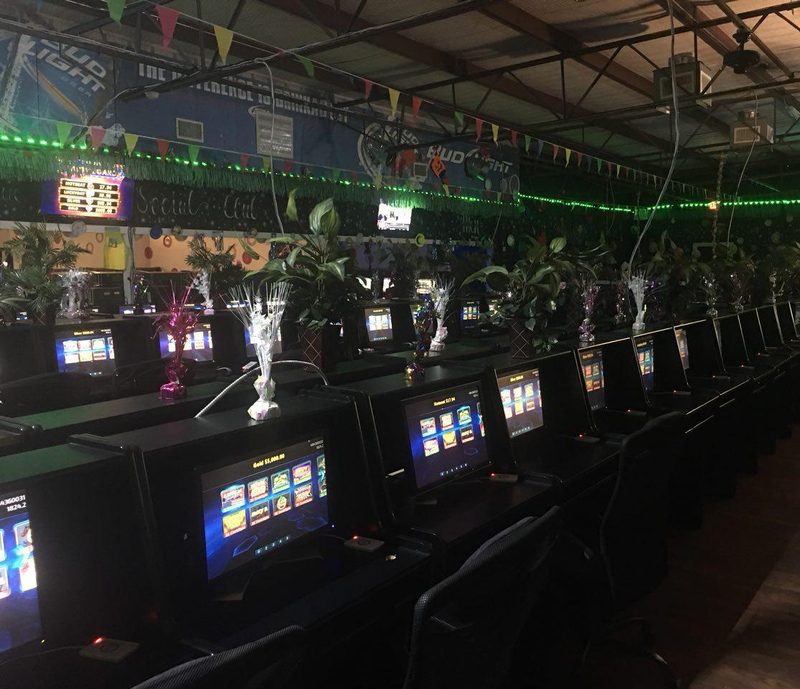 The machine can have a different design and dimensions, even a compact (mini games machine / countertops) for placing on the bar in bars, taverns, shops and other outlets. 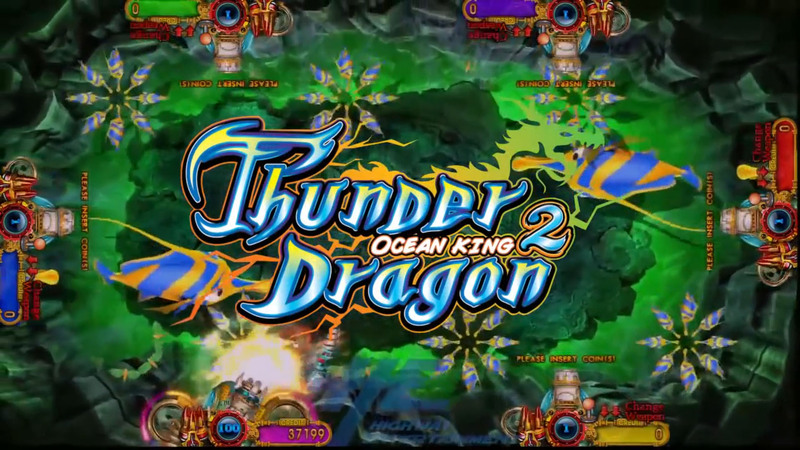 Gaming table with well-known “Ocean King” games kit and other games for placing in attraction parks, bowling clubs, bars, restaurants, lottery shops, ateliers, tobacco kiosks, and other locations. Online platform, allow games to be played at customers home, combining user-friendly interface and popular games. A well known and popular Skill games a over USA market. 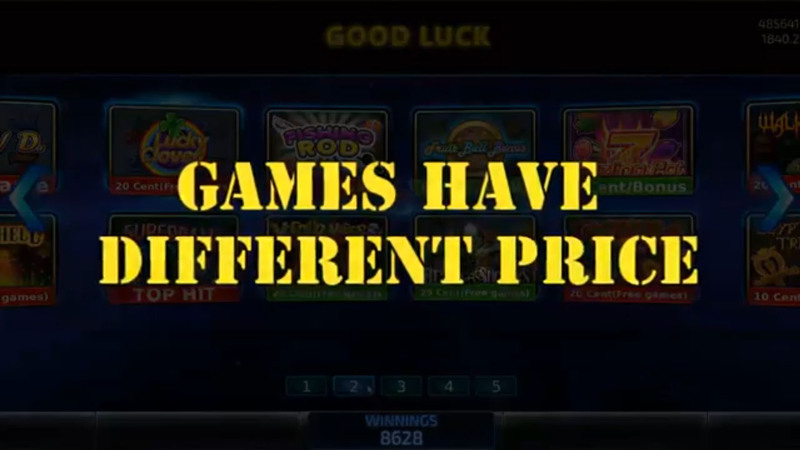 We create 30 game selection of skill based nudge and hot-swaps games as well as add-ons. 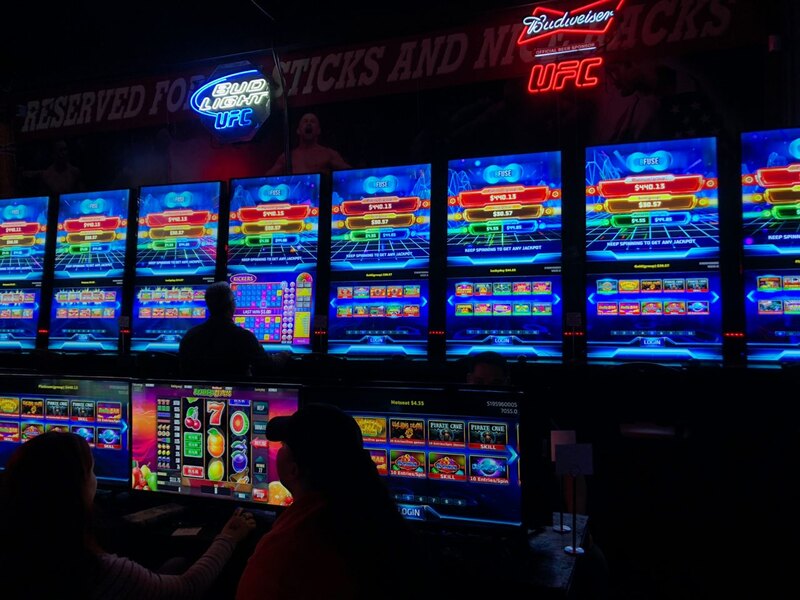 Signature game - Skill Ball makes Keno games Legal in many states. 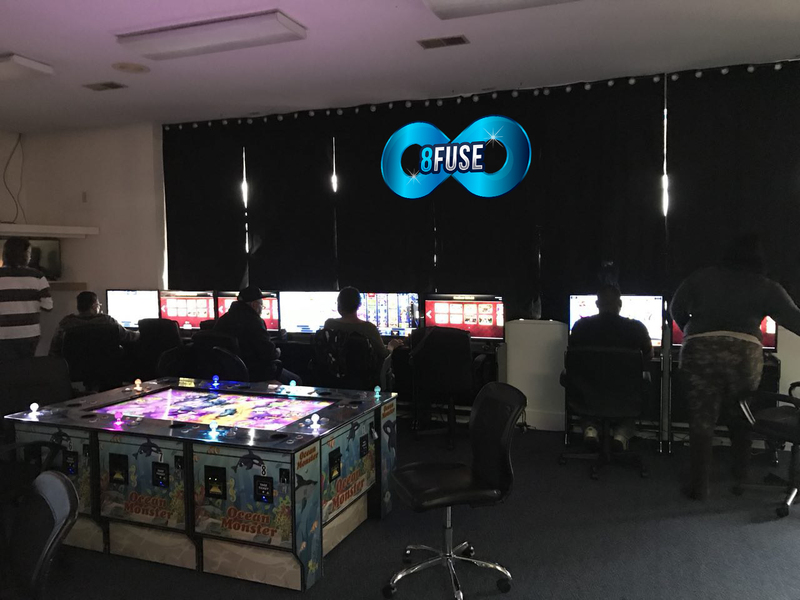 “8Fuse” is a modern company, software developer that specializes in video game development and the creator of new innovative decisions in the entertainment industry with over 15 years of business experience. If you are looking for information on how to start your own Internet Sweepstakes Business or plan on using the best Sweepstakes Software to promote your existing business, you have come to the right place. We consider all needs of the market and allow achieving maximum efficiency and desired results in the shortest time possible. 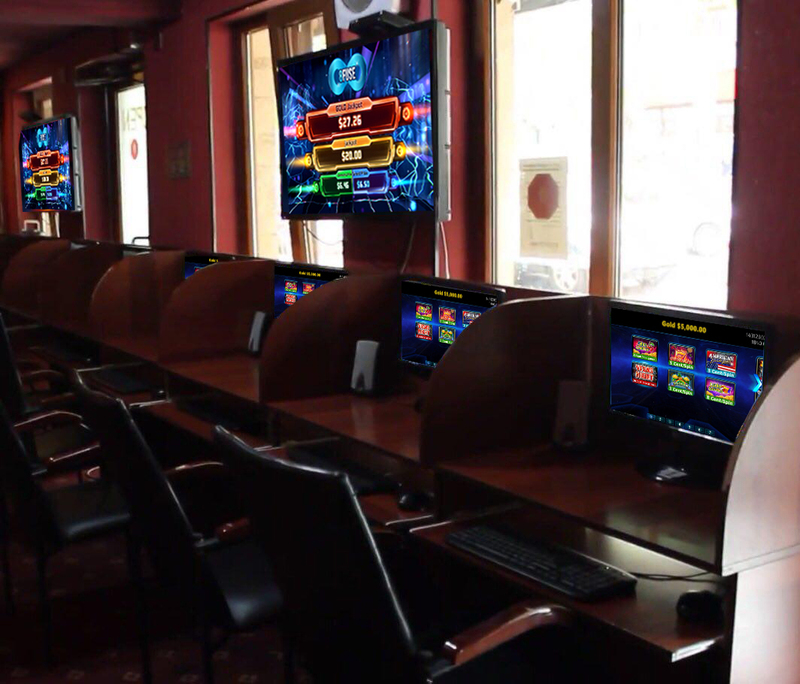 Our software and games are widely available and suit the demands of high profile network clients (distributors and operators) and owners of taverns, bars, pubs, small shops and gas stations, grocery stores, laundromats, absolutely any business that is willing to make more money using our technologies for sweepstakes, promotional games, “Skill Games”, “No-Chance-Games”(NCG), regular “8’liners”/Uprights, Pre-Reveal games (Pre-View), Slots and Table Games, Skill Piece games etc. 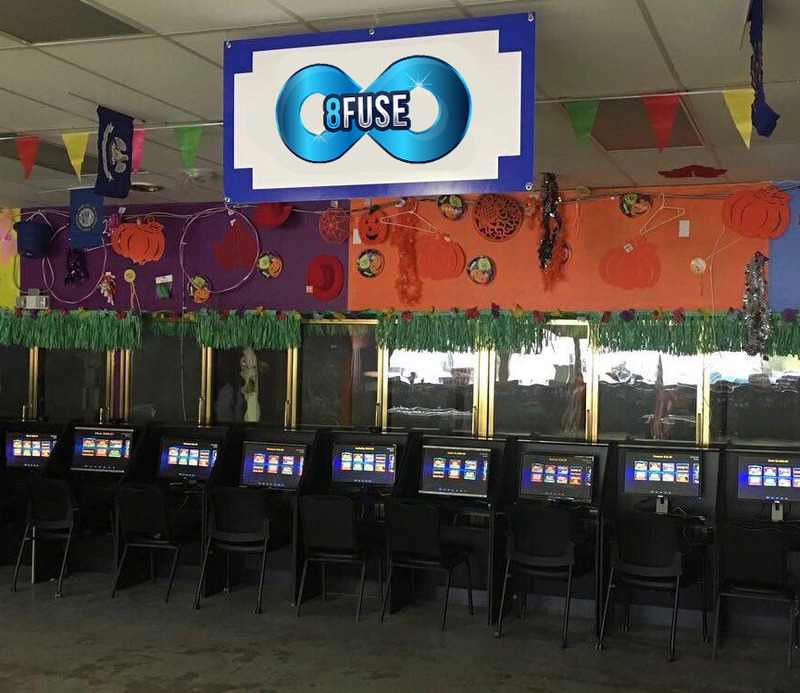 “8Fuse” provide comprehensive sweepstakes solutions for businesses. From advanced sweepstakes software to hardware and everything in between, we’ve got you covered. Our priority is a trusting partnership based on openness, close interaction, and concern for a customer’s interests in a long-term perspective. We have a positive attitude and the willingness to meet client challenges, adapting easily to circumstances and conditions. Our unique products guarantee solid returns and safe program operation. Well-coordinated work of our team provides a full range of services, starting with consultation and ending with the transaction support. We offer unique products adapted to the current market and flexible in response to customer demands. We are ready to provide exclusive solutions for existing clients and give some advice for startup businesses. We have a wide choice of constantly updated software and games. 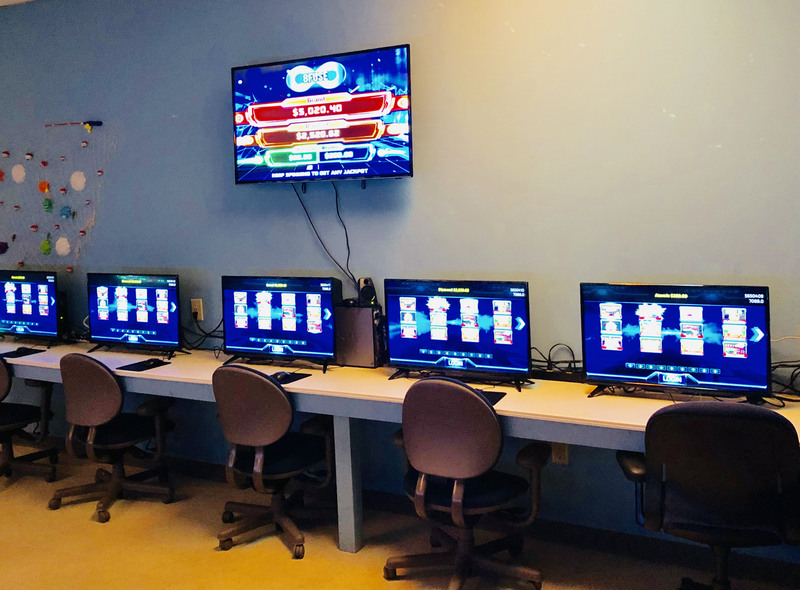 We are committed to delivering the industry’s most stable gaming platforms, top-of-the-line 24/7 support, full licensing and leading-edge infrastructure. All products are packaged, tested and implemented by experts to meet your specific needs. 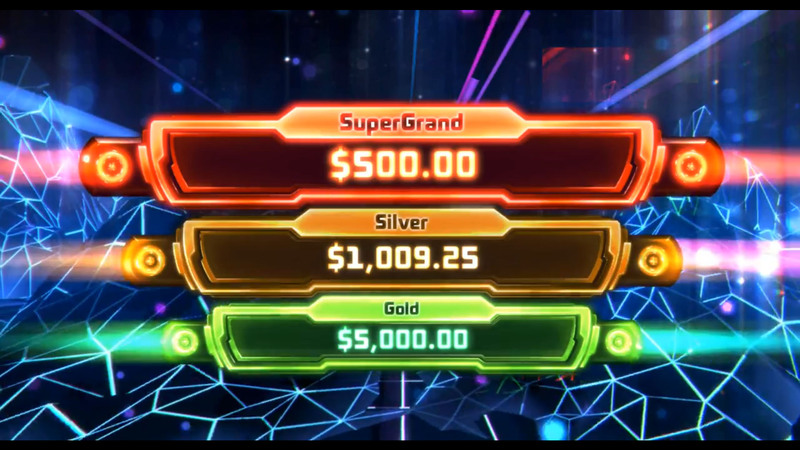 Our goal is to provide you a smooth performing platform that will yield excellent profits for years to come. Contact us today to receive detailed information on our software solutions. Contact us today to receive detailed information on your software solutions. © 8fuse.com | All rights reserved. Any copying of materials is allowed only with the consent of the rightholders.